As an organization, MGGG operates on multiple scales. We have a core group in the Boston area, a larger group of active contributors working with us on various projects, and several hundred people who attended our cycle of training sessions around the country in 2017-18, including dozens who are preparing to serve as expert witnesses and consultants. At the largest level of zoom, 1,932 people from a range of specialized backgrounds had filled out our Skills and Interests Inventory as of Oct 1, 2018 to be part of our global network of collaborators on call. This represents a very wide range of talent, from statistics to critical race theory to mobile app development. If your organization needs technical expertise in the voting rights sphere, please reach out to us for contacts and support at gerrymandr@gmail. 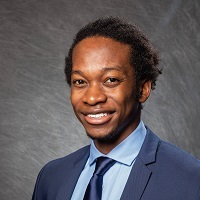 Hakeem Angulu is a junior at Harvard College concentrating in Computer Science and Statistics, with a Secondary in African American Studies. He is dedicated to building projects that amplify voices, facilitate justice, and push limits. He works with MGGG through the Radcliffe Research Program, focusing on algorithms and computer experiments. Ruth Buck is a recent graduate of Macalester College, where she studied geography and data science. 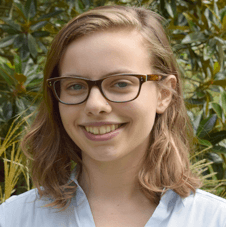 Her work for MGGG focuses on GIS (geographic information systems), cartography, and political and demographic data. 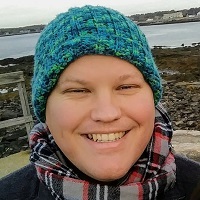 Daryl DeFord is a postdoc in the group, with research interests in complex networks and the mathematics of social data. 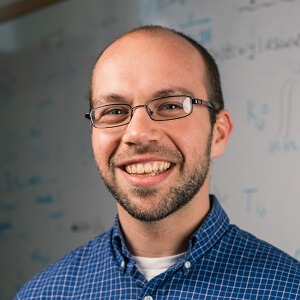 He completed his Ph.D. in Mathematics in 2018 at Dartmouth College under the supervision of Dan Rockmore. 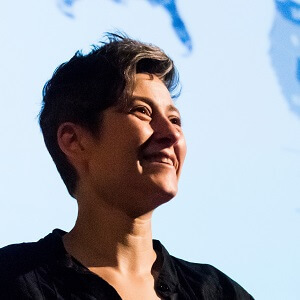 Moon Duchin founded MGGG in 2016 to focus mathematical attention on redistricting. Her areas of mathematical expertise are in geometry, topology, and dynamical systems. Her affiliations at Tufts University include Mathematics, STS, and the Tisch College of Civic Life. 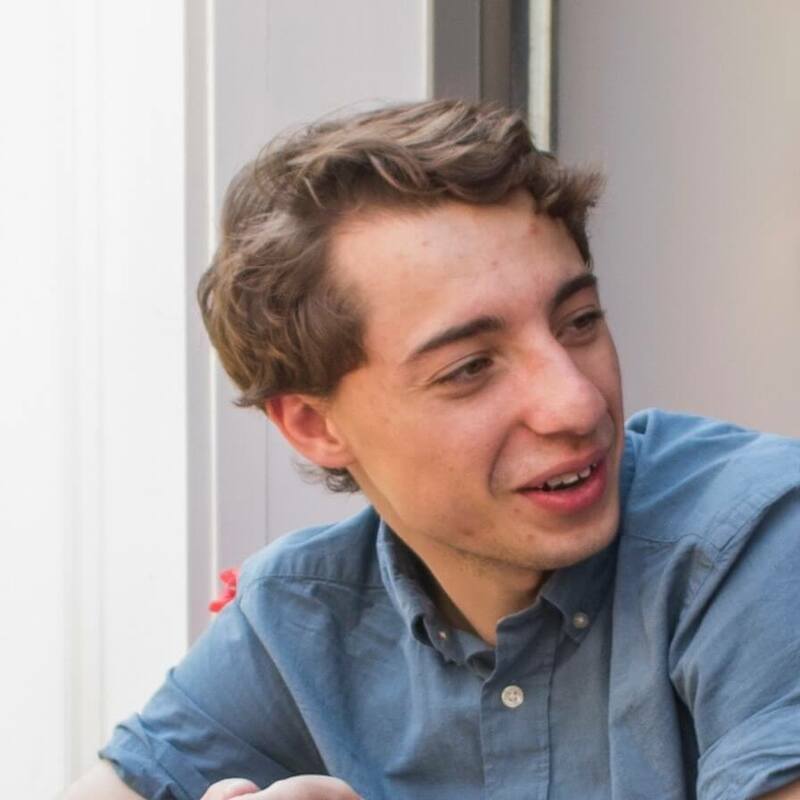 Max Hully is the software developer for MGGG, building open-source tools and web resources to make understanding redistricting accessible to everyone. He is on leave from doctoral work in discrete geometry and algebraic combinatorics at UMass Amherst. Aidan Kestigian is the program manager for MGGG, managing the group’s research, civic, and fundraising initiatives. Prior to working for MGGG, Aidan earned a PhD in Logic, Computation, and Methodology at Carnegie Mellon University. She maintains active research interests in voting theory and social & political philosophy. 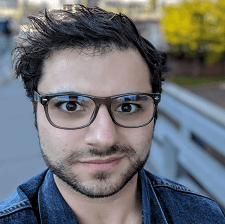 Justin Solomon leads the Geometric Data Processing Group in the MIT Computer Science and Artificial Intelligence Laboratory (CSAIL), which studies problems at the intersection of geometry, large-scale optimization, machine learning, and applications. 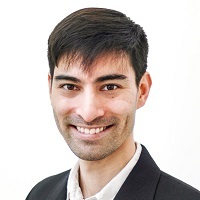 He joined MGGG’s leadership in 2017 and is directing theoretical research and implementation for algorithmic approaches to generating and analyzing districting plans. 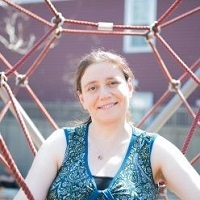 Mira Bernstein is an educator and data scientist who helped launch MGGG and was an active member in 2016-17. 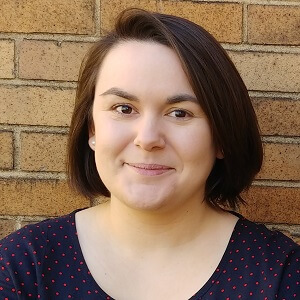 She was the lead on the Educator Training sessions as part of our national workshop cycle, and she designed a related gerrymandering course for Math for America. She was one of the authors of MGGG’s white paper on voting systems in Santa Clara. Ari Nieh was a founding member of MGGG, specializing in mathematics pedagogy and communication. He developed and presented materials on gerrymandering and geometry at our Educator Training sessions around the country in 2017-18. He is a co-editor on the MGGG book project tentatively called Political Geometry. Anthony Pizzimenti is a junior math and computer science student at the University of Iowa. Anthony has worked on an array of software projects for the MGGG as well as contributing mathematics research from his group at the UI. He also runs MGGG’s Twitter account. Michael Sarahan is a software developer in Austin, TX. He helps MGGG coordinate our open-source software efforts. 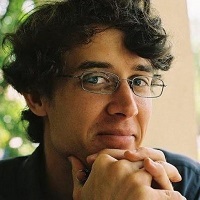 Zachary Schutzman is a PhD student in Computer and Information Science at the University of Pennsylvania, working with Aaron Roth. Zach’s work with MGGG includes algorithm design for various software projects and interactive introductions to the math of redistricting. 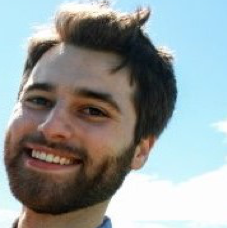 More broadly, Zach works on topics at the interface of computing and social norms, such as fairness and privacy. 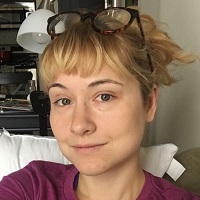 Olivia Walch is a postdoc at the University of Michigan. Her research interests include mobile app development and the mathematics of sleep, image processing, and redistricting. Apps developed by her have been downloaded close to half a million times. She’s also a cartoonist and her art will appear in MGGG’s edited volume, Political Geometry.